Alma Quest is a specialized one stop boutique company created by Rev Elena C. Jones. 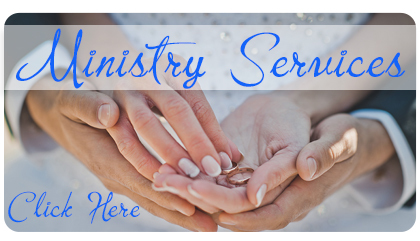 Alma Quest offers many services from, Ministerial to Spiritual Life Coaching. The intent of Alma Quest is to empower clients to live an extraordinary, productive, healthy life, by providing tools necessary to move from fear into acceptance, love and healing. Everyone needs another perspective, direction or manual at some point and time in their life. Change is inevitable. It is the way that we view change that differentiate our outlook in the course of our life. Challenge and stressful environments, at times may not be a choice but an opportunity to rise as a victim or a hero – it is your choice – Are you ready for that change? Rev. 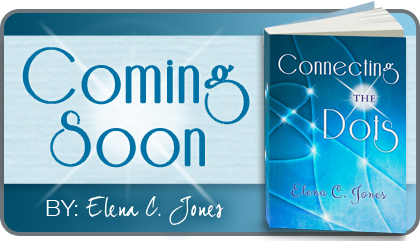 Elena C. Jones helps her clients to re- connect to their innate power, feel worthy, able and ready to fully engage in life as it unfolds. She teaches principals of flow rather than futile clinging to the familiar, looking at fear in the eyes and walk towards it, for she believes that if you turn your back you will never cease running. 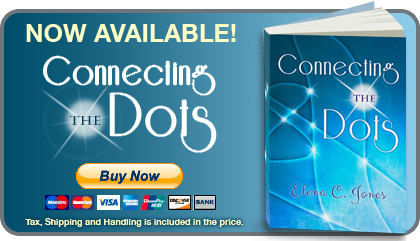 Elena empowers individuals to live an extraordinary life, by proving them with the tools necessary to move from fear into love, acceptance and healing. Call today and take back your power! We offer a wide range of Services to suit a variety of personal, as well as spiritual and healing needs. Our most popular Services are shown on our Services and Fees page. Please contact us at elena@almaquest.net or at (813) 812-6541, for more information on products, current classes, retreats or upcoming weddings and events. 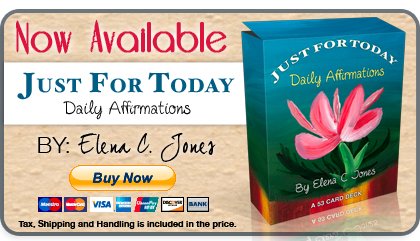 Elena C. Jones is also a professional keynote speaker, motivational speaker, spiritual life coach. 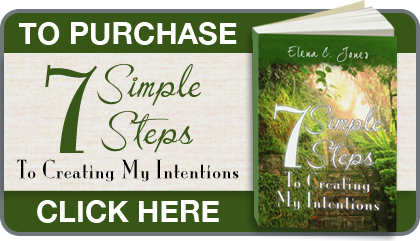 More about how Elena C. Jones can help you! Empowering you to live an extraordinary life. Copyright 2011 © Alma Quest All rights reserved.